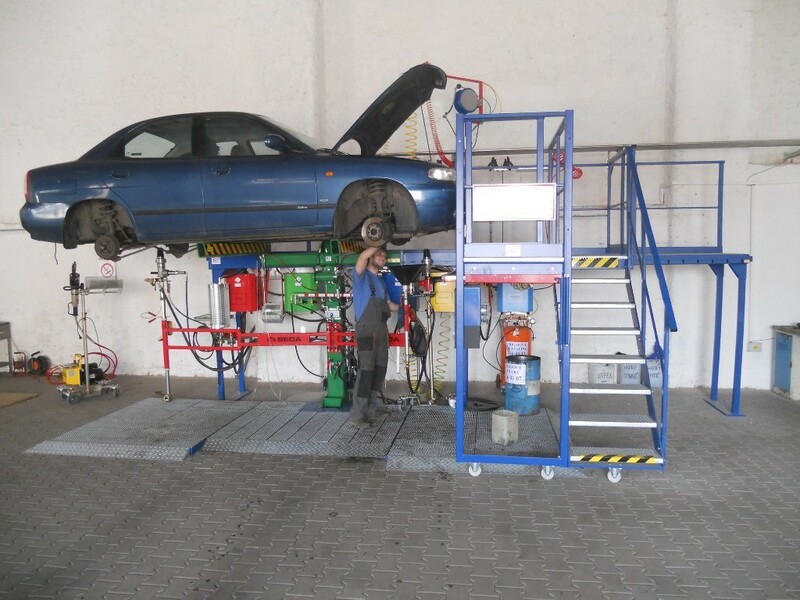 A Czech company has responded to the growing number of used vehicles by choosing SEDA. Petr Simurda from CZ Eko s.r.o. got in touch with SEDA importer RPJ International s.r.o. to speed up drainage processes in his business. CZ-Eko s.r.o was established in 2009 as the subsidiary of TROTINA Auto s.r.o., a company selling cars and small trucks since 1998. 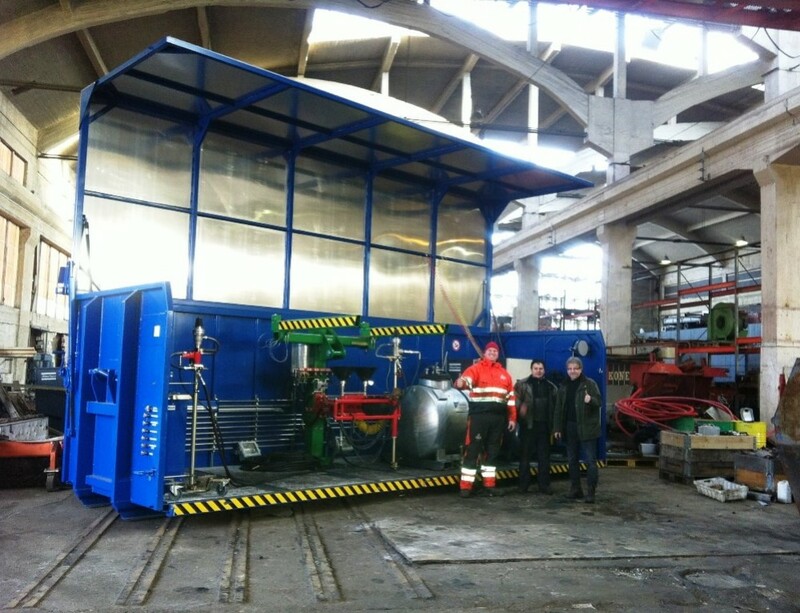 The recycling company will now expand its portfolio and can operate across the Czech Republic. 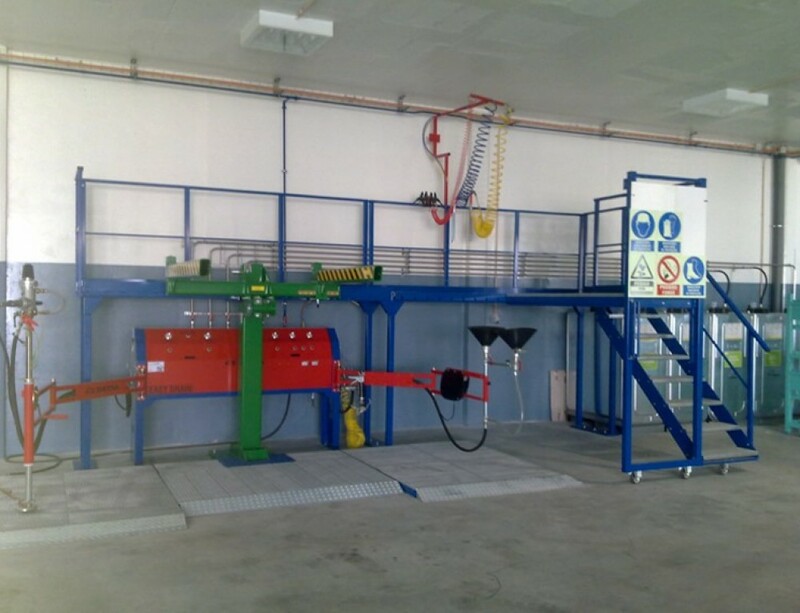 Due to growing demand for used car drainage, the processes had to be optimised and made faster. 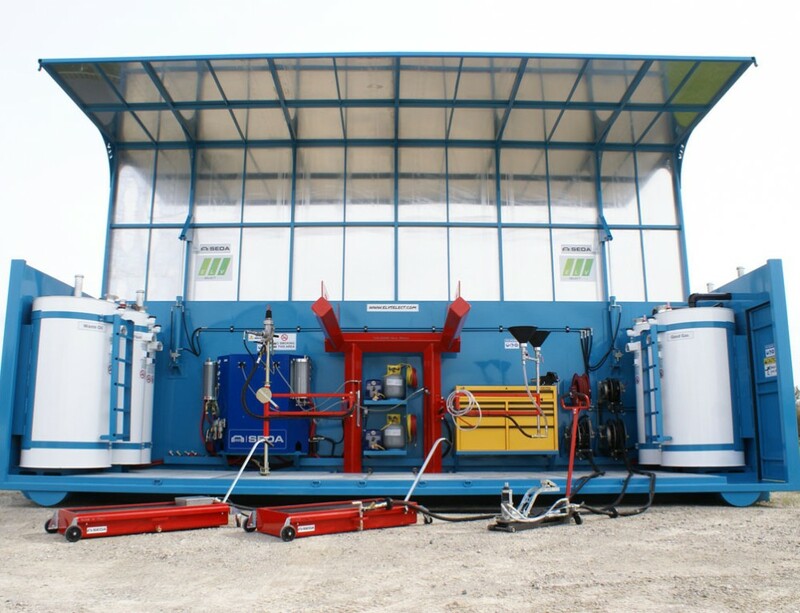 Also, storing of hazardous liquids and compliance with local legislation had to be taken into account. 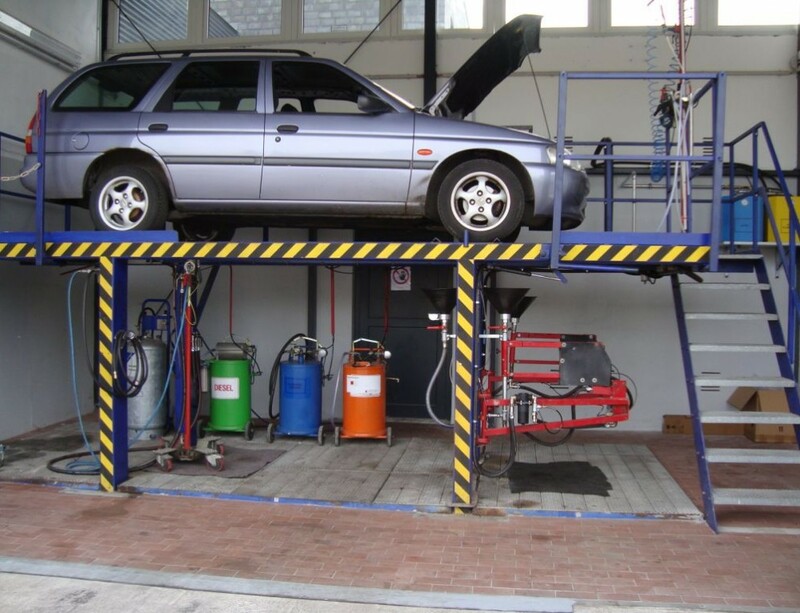 Thanks to the SingleStation from SEDA with special ccessories, the workload per vehicle was reduced by more than half while complying with all statutory regulations! 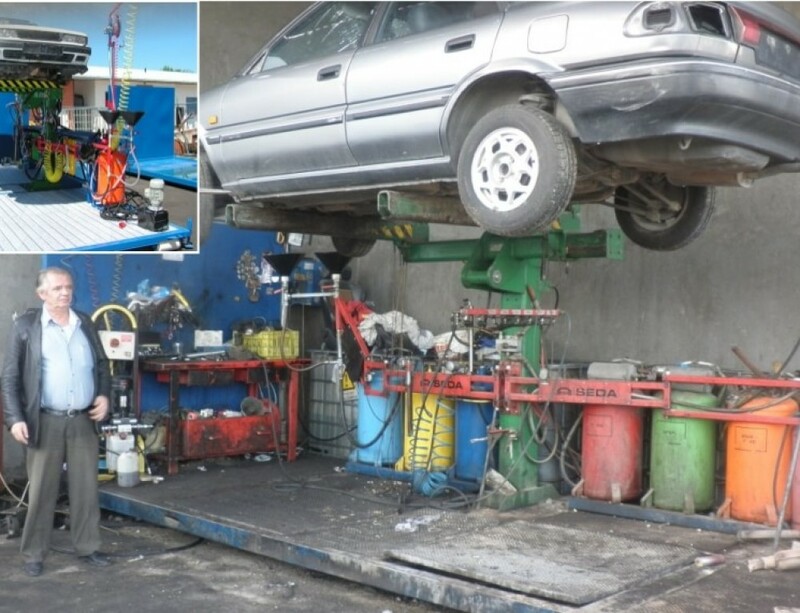 With this degree of efficiency, the company would like to rise to the top ten among Czech car recycling businesses. We wish them a lot of success!